Contouring has been on the scene for quite some time and is far from a new trend. 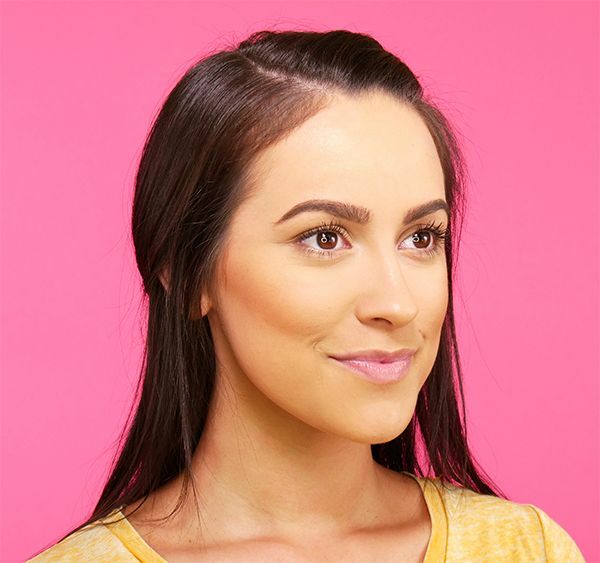 Yet, many people are still hesitant to try this easy, face sculpting technique because it requires working with dark shades. Once you master this makeup trick, however, you'll never turn back. The art of contouring can drastically change your appearance. If applied too heavily, your face will appear too sharp and chiseled. When applied properly, the result is a stunning, sun-kissed look that gives the impression of a slimmer face. Follow our video and the step-by-step guide below to see how you can get this bronzed look! 1. Choose a warm brown shade that's not too dark for your complexion. A too-dark color will appear harsh and unnatural. 2. 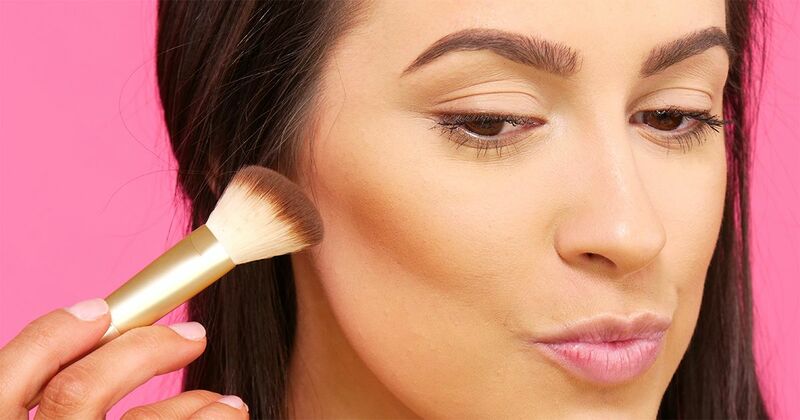 Dip your angled contour brush into the chosen shade from your contour palette or bronzer. A little product goes a long way! 3. Sweep the product over your jawline at an angle, starting from the hairline and working your way just below the apples of your cheeks. 4. Continue sweeping your brush in angular and circular motions until the product is well blended. 5. If you choose, you can use only the shade from the contour palette or bronzer. However, if you have both products and your bronzer has a bit of shimmer, you can also apply the bronzer in the same way on top contour palette shade. 6. All done! No matter where you are in the world, you'll always look like a sun-kissed goddess.